No need to be truly wired in modern society to enjoy any of these geek humor with the saying "Warning! High Dopamine Levels Inside". 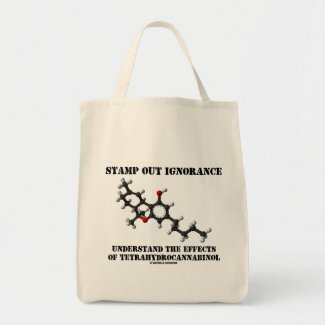 Featuring the dopamine molecule, a catecholamine neurotransmitter involved in the control of movements, the signaling of error in prediction of reward, motivation, and cognition. 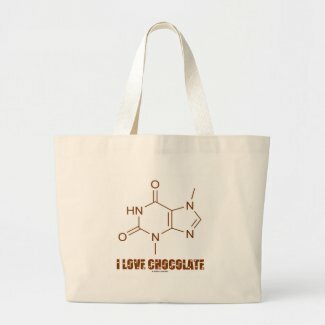 Make others do a double-take with wry educational, scientific humor with any of these dopamine saying gifts! 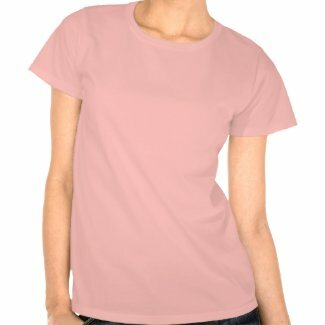 See other gift ideas from Zazzle. 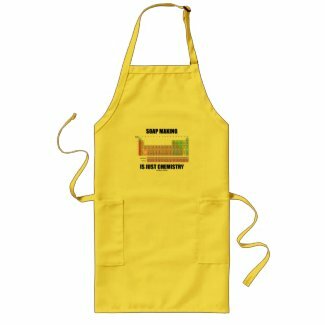 Make others do a double-take on ethanol, which is used as a green power fuel, with any of these gifts featuring the ethanol chemical molecule with the truism caption "Green Power Fuel For The World". 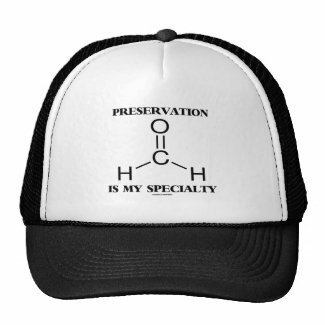 Wry scientific environmental chemical attitude for all fans of ethanol! Design buttons online at Zazzle. 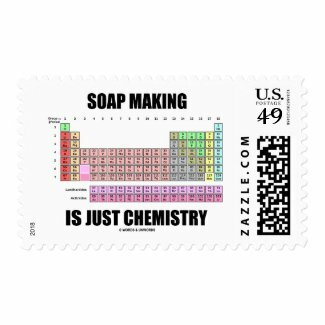 See all the decorative tiles from Zazzle. 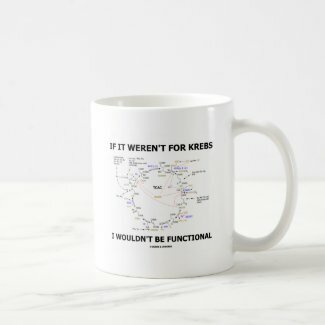 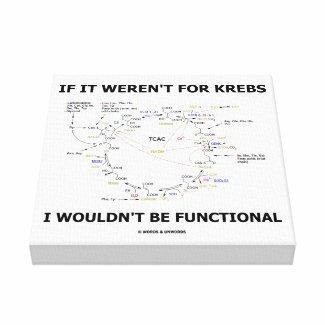 No need to be a biologist or biochemist to enjoy wry science humor with any of these gifts featuring the Krebs cycle -- also known as the citric acid cycle or tricarboxylic acid cycle (TCAC). 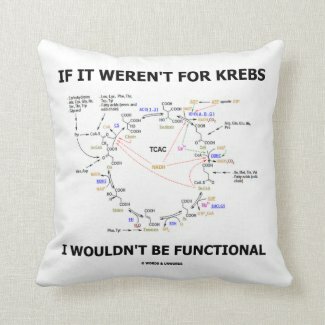 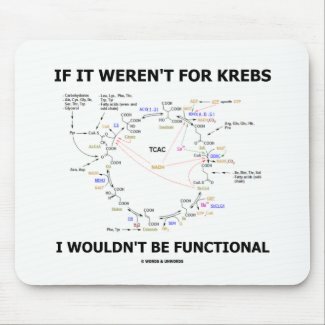 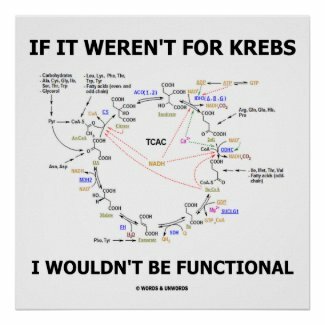 Comes with the following funny scientific truism saying: "If It Weren't For Krebs I Wouldn't Be Functional". 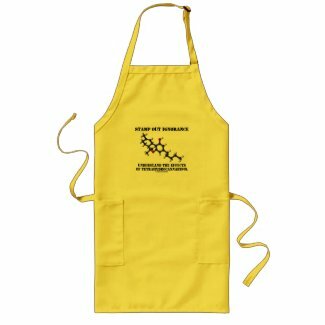 Showcase your biochemistry geek side with any of these gifts that will make others do a double-take about where you get your energy from! 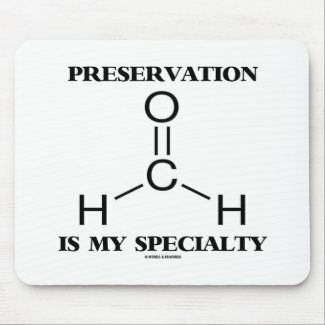 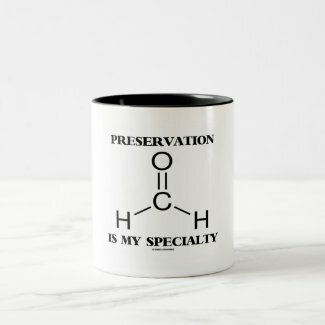 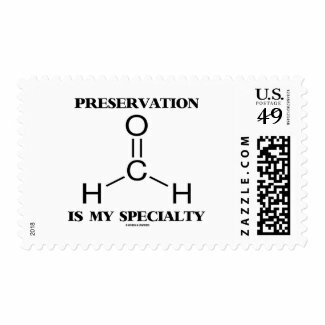 Showcase your wry chemical molecule sense of humor with any of these gifts featuring the chemical structure of formaldehyde along with the saying "Preservation Is My Specialty". 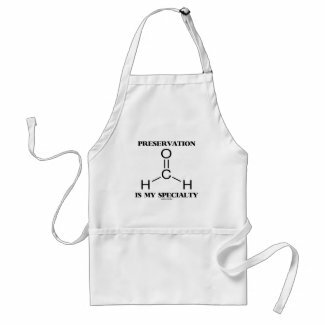 Great gifts for anyone who works as an embalmer in the death care industry or as a taxidermist! 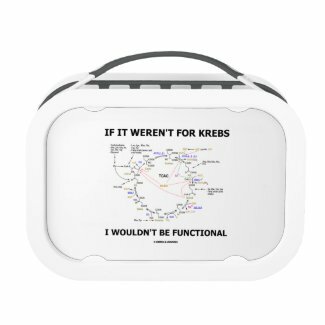 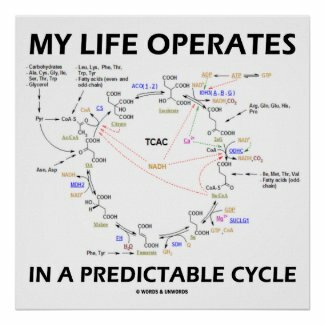 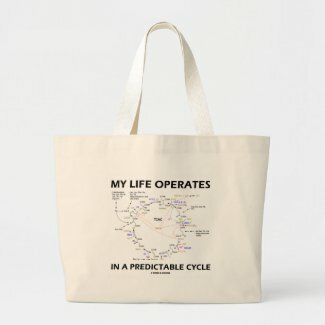 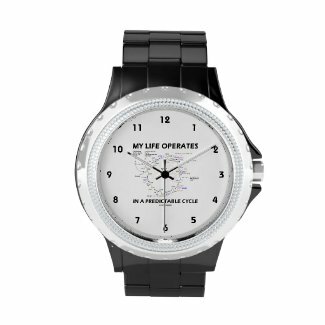 Showcase your predictable side with any of these gifts featuring the Krebs cycle (also known as the citric acid cycle or tricarboxylic acid cycle). 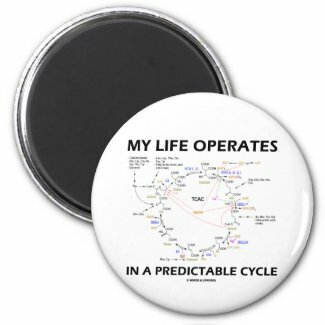 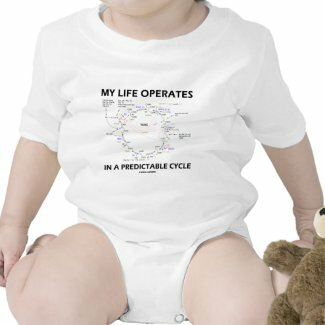 Says: "My Life Operates In A Predictable Cycle". 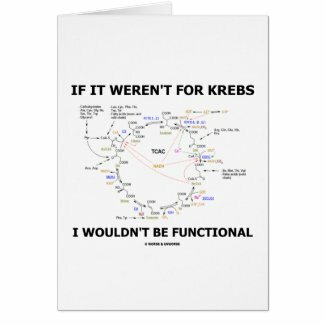 Educational scientific fun for all who understand the predictable nature of the Krebs cycle to life's existence! 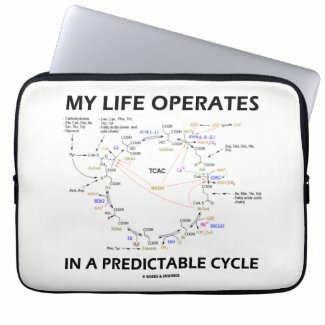 View more laptop computer sleeve designs from Zazzle. 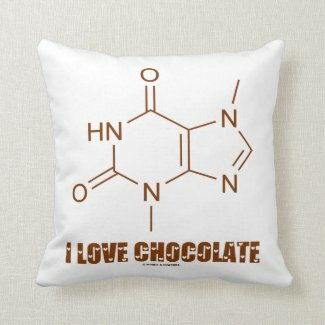 Regardless of whether you give or receive chocolate on Valentine's Day, are you a chocolate lover? 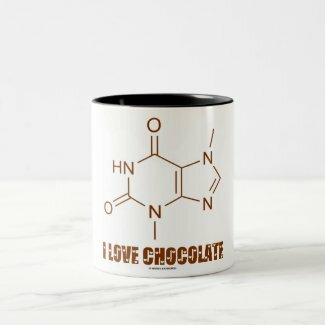 If you love chocolate, you'll enjoy any of these gifts featuring the chemical molecule theobromine, the active ingredient that makes chocolate what it is, along with the following caption in Love Letters font: "I Love Chocolate". 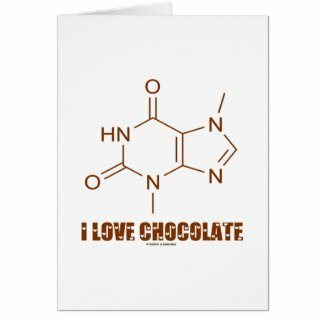 Make others do a double-take at your love of chocolate from a chemist's perspective today! 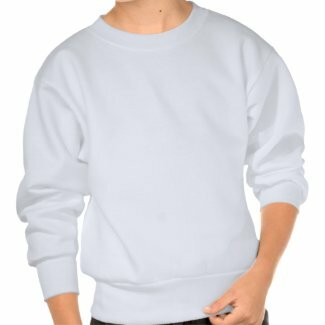 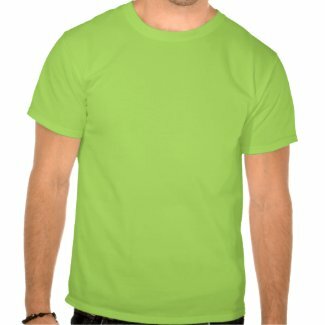 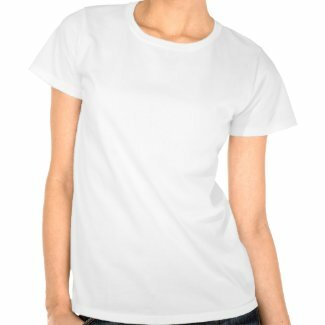 Create one-of-a-kind custom shirts cheap on zazzle. 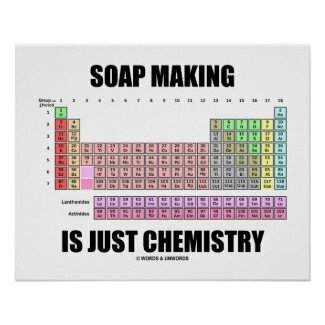 Are you a soap maker? 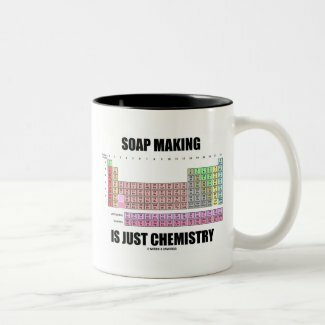 Showcase your knowledge of chemistry with a dose of scientific style with any of these gifts featuring the Periodic Table of Elements along with the saying "Soap Making Is Just Chemistry". 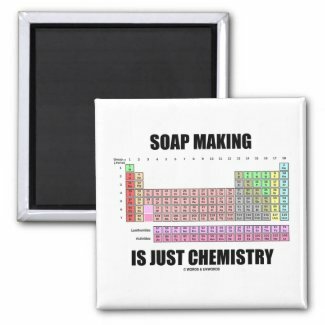 Perfect gifts for any avid soap maker who knows how to mix ingredients! 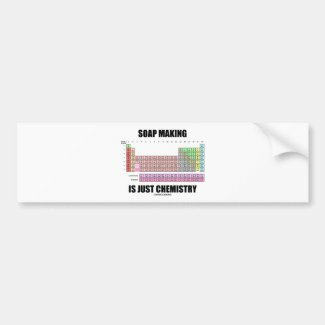 Create your own bumper sticker at zazzle.com. 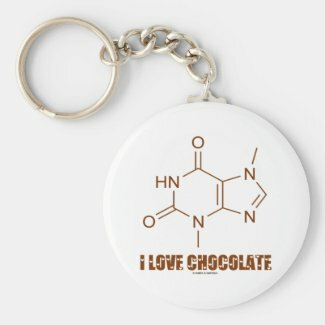 Create a unique custom button pin at Zazzle. 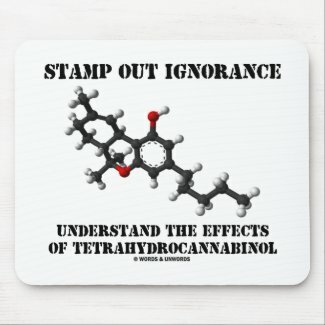 No matter what side of the medical marijuana debate you are on -- whether for or against -- you'll enjoy any of these educational, scientific gifts featuring the chemical molecule tetrahydrocannabinol, the active ingredient in the Cannabis plant. 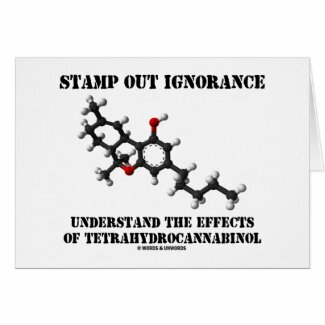 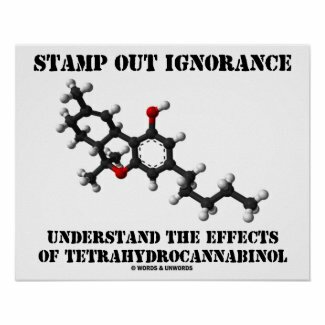 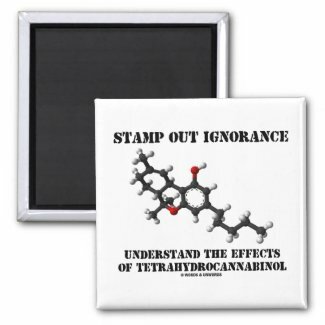 Showcase your scientific style with a truism message for all: "Stamp Out Ignorance Understand The Effects Of Tetrahydrocannabinol". 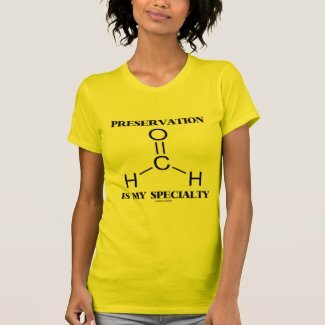 No need to be a chemist or work in the medical field to promote chemical molecule awareness! Subtle suggestive scientific attitude is alive and well on any of these gifts featuring Lineweaver–Burk or double-reciprocal plots of kinetic data, showing the significance of the axis intercepts and gradient -- i.e., a linear form of the Michaelis–Menten equation. 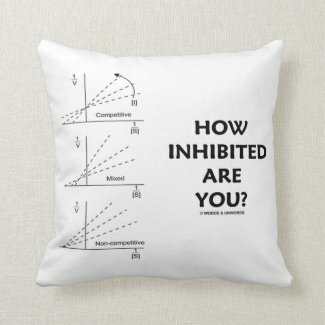 No need to be a student of enzyme kinetics to ask others this key question: "How Inhibited Are You?" 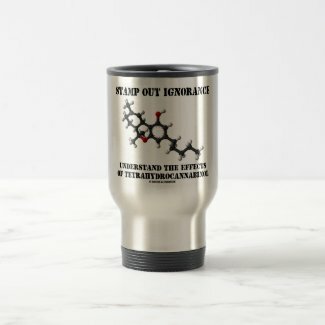 Make others do a double-take today and wonder what you mean and what you are referring to with this ubiquitous suggestive query on any of these scientific humor gifts today! 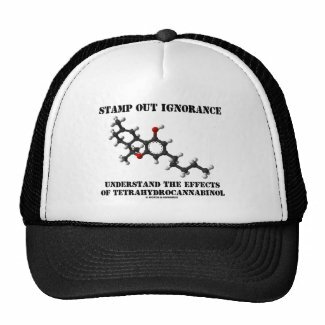 Create unique logo trucker caps from Zazzle. 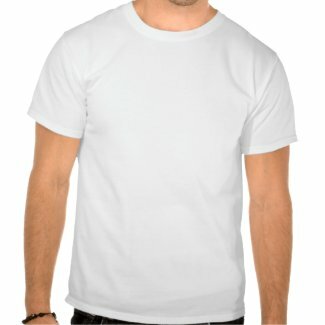 Design your own photo ornaments.